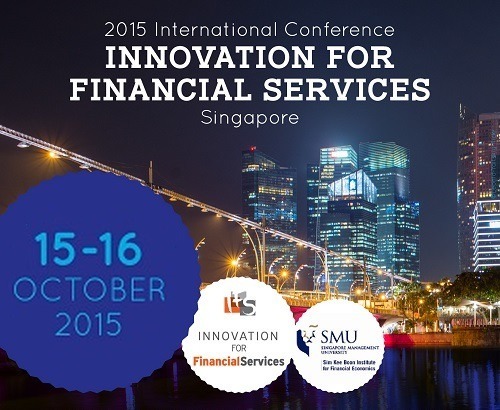 Moneythor will participate in the 2015 edition of the Innovation for Financial Services conference in Singapore, to discuss best practices for a personalised user experience in digital banking. Innovation for Financial Services is a series of specialised international events for people working with innovation in the financial services sector. The aim is to visit prime financial services centres across the world, building connections between financial services professionals and academics and enabling them to present and discuss the latest developments relating to innovations for, and within, the financial services sector. Olivier Berthier, CEO of Moneythor, will present on Friday, October 16th and will be joined by executives and thought-leaders from leading financial services firms, fintech startups as well as members of the academic community. Moneythor is a financial technology company, with offices in Singapore and Paris, developing banking software components designed to provide better digital banking for customers and enhanced marketing & analytics for banks.